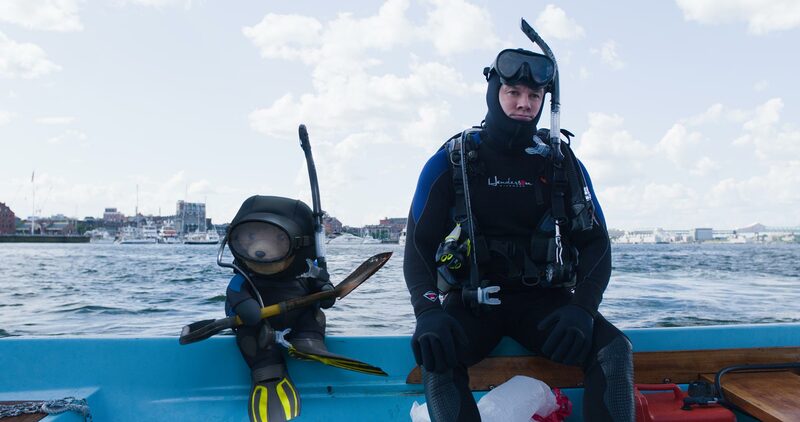 An all-new Ted 2 red band trailer has just debuted online! 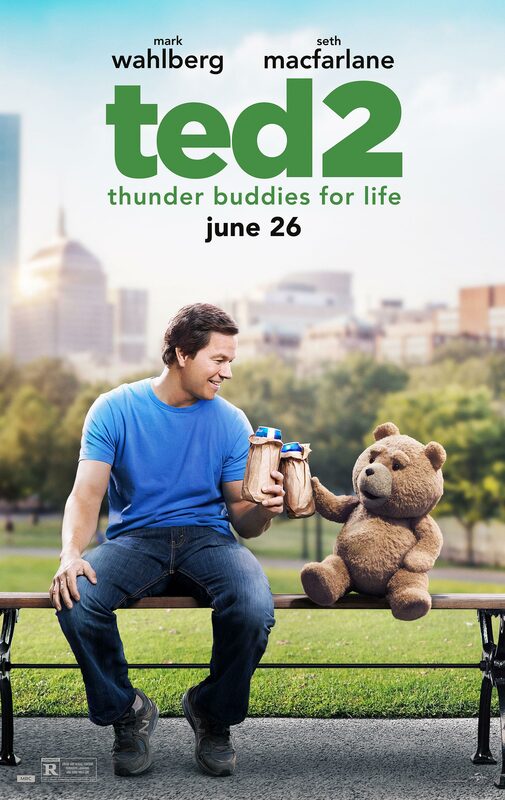 Ted 2 features the return of Mark Wahlberg (Transformers: Age of Extinction, Lone Survivor), this time joined by Amanda Seyfried (A Million Ways to Die in the West, Les Miserables), Morgan Freeman (The Dark Knight trilogy, Lucy), Dennis Haysbert (“24,” Dear White People) and Liam Neeson (Taken, A Walk Among The Tombstones). 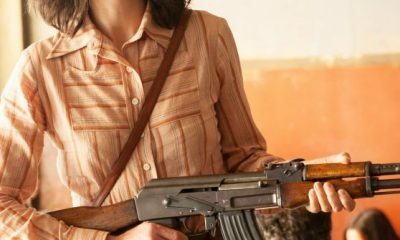 Synopsis: Seth MacFarlane returns as writer, director and voice star of Ted 2, Universal and Media Rights Capital’s follow-up to the highest-grossing original R-rated comedy of all time. 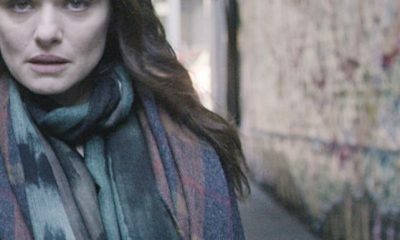 Joined once again by star Mark Wahlberg and fellow Ted writers Alec Sulkin & Wellesley Wild, MacFarlane produces the live action/CG-animated comedy alongside Bluegrass Films’ Scott Stuber, as well as John Jacobs and Jason Clark. 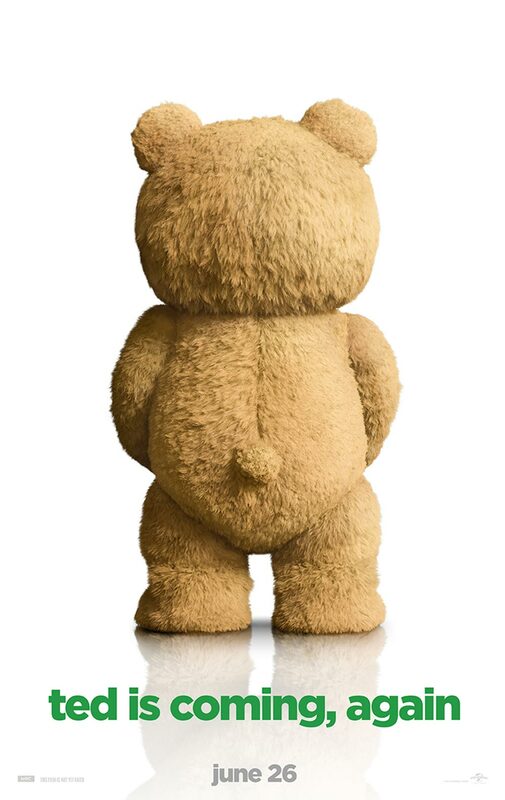 Ted 2 opens in cinemas on June 26th.